In honor of Valentine’s Day, wanted to introduce you to your secret admirers: hackers seeking access to your DNS. 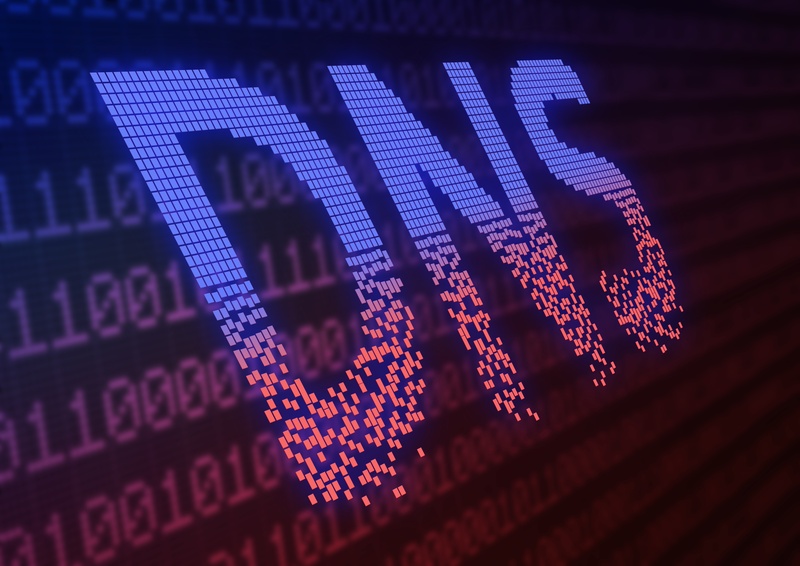 Cyber criminals love DNS traffic because they can easily use it to exfiltrate data. In order to help you address these unwanted advances, we discuss helpful techniques that will keep these "bad boys" at bay. Provide Your Information to Watch the Webinar Now!